Computer repair technicians are used to fixing Windows PCs of all shapes and sizes, so many are eager to see what software giant Microsoft capable of when it comes to developing and building the devices themselves. However, many computer manufacturers aren't so happy about the company's new venture into hardware production. Reuters reports that some of Microsoft's biggest partners in PC production weren't actually informed about the pending release of the new Surface tablet. Instead, they had to find out about the company's first device along with the rest of the world at the press conference on Monday. And, according to the news source, even the companies that did know ahead of time had only been told three days in advance. But, even without the sting of being kept in the dark about the new tablet, this clear demonstration of Microsoft's shift in strategy was already bound to be unsettling for some of its business partners. 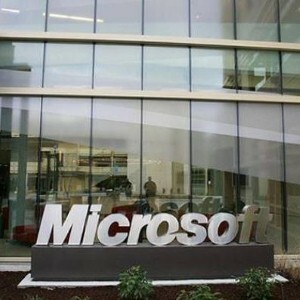 Though many people in the industry weren't comfortable going on the record about this issue, one anonymous source told the media outlet that "this has always been a point of contention between [original equipment manufacturers] and Microsoft – Microsoft getting into the hardware space." Although the Surface is clearly intended to compete directly with the Apple iPad, by producing its own devices, Microsoft could also have a negative effect on the profit margins of its long-term business partners whose devices use the Windows operating system. But, however Microsoft's new strategy affects alters the landscape, everyday consumers just need to know one thing: where to get their computers fixed fast. 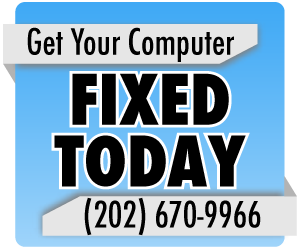 For quick and effective service, local residents can turn to Geeks On-site for Washington D.C., Virginia and Maryland computer repair. Why is My Computer So Slow??? ?